Our Winter Walk date has been rescheduled to tomorrow Friday February 15, 2019. Please remember to dress appropriately and to bring your mug! Dear Parents/Guardians, I hope that you have been able to stay warm during these frigid last few days of January. I am hoping that February can bring some warmer weather to allow students the opportunity to enjoy the outdoors. In the next couple of weeks you will receive your child’s report card. 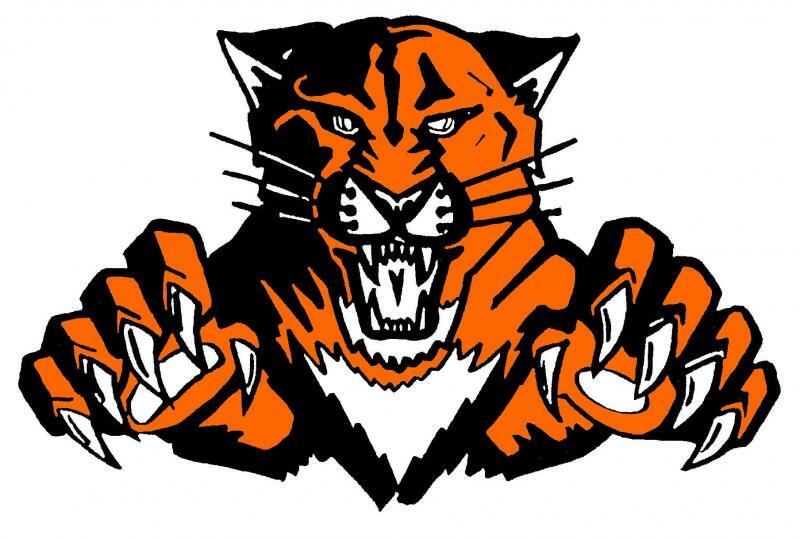 Come join our next School Council Meeting on February 13, 2019 @ 6:30 p.m in the Library. National Sweater Day on February 7th! 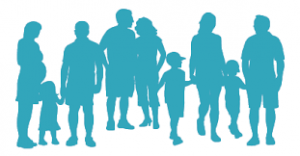 Please join us at our Parent Council meeting on Thursday November 29 starting at 6:30 in Rm 121. 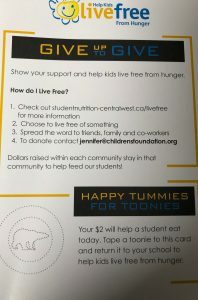 Get involved in your child's education and help the school be the best it can be to support our community. Everyone is welcome! 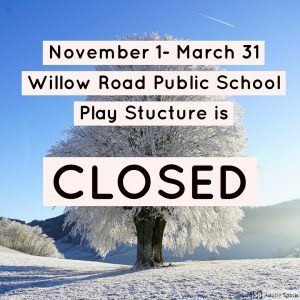 The Willow Road Public School play structure will be closed from November 1, 2018 - March 31, 2019. During cold weather conditions, playground equipment cannot be safely operated.